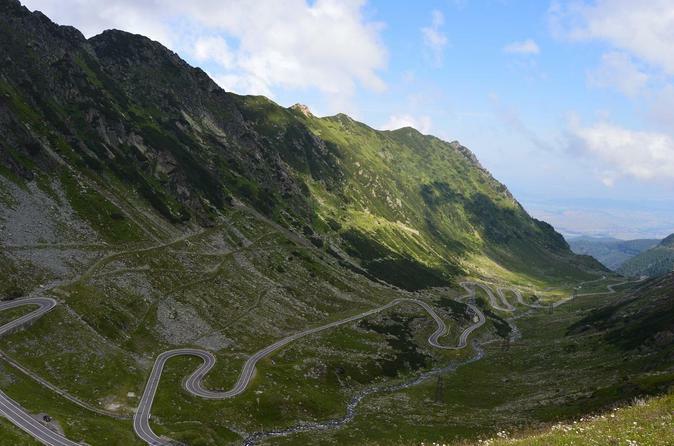 Enjoy the beauty of Carpathian Mountains! 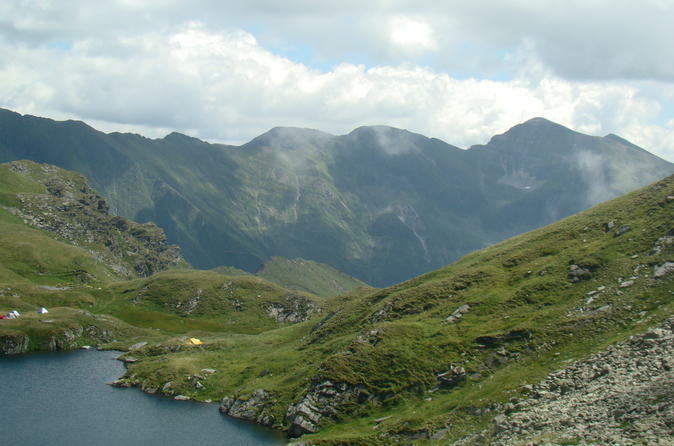 Take your time to get to know the nature, a wild and untouched one, to hike to the roofs of Romania! Also, you are invited to walk on the steps of medieval history, through fortified churches, castles and beautiful Transylvanian citadels. 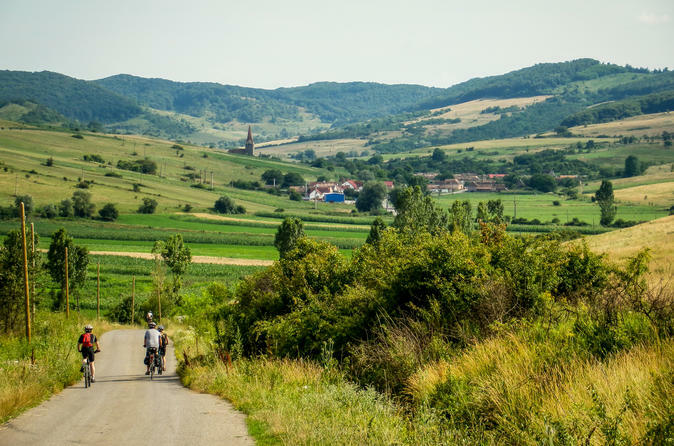 This 8 days tour will take you through the Saxon Transylvania, the south part of this Romanian historic region that was inhabited for centuries by German people. Although most of them have left a quarter of a century ago, the mark they left over the 7 centuries of inhabitance is visible all around. It includes everything from the iconic architecture of the villages to the wonderful fortified churches and the specific cuisine and traditions. 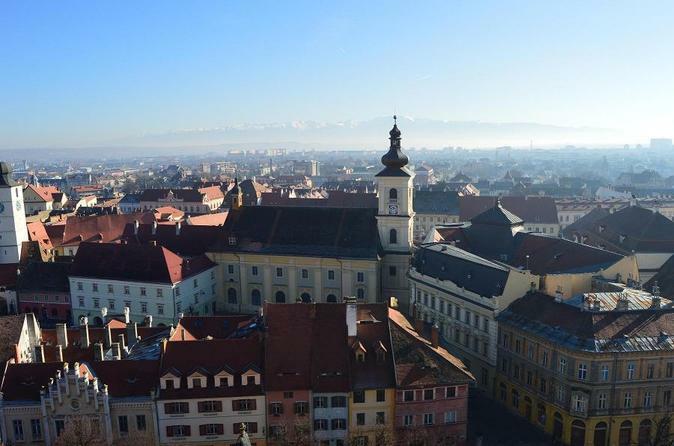 Join us on this 2 hour city tour of Sibiu. 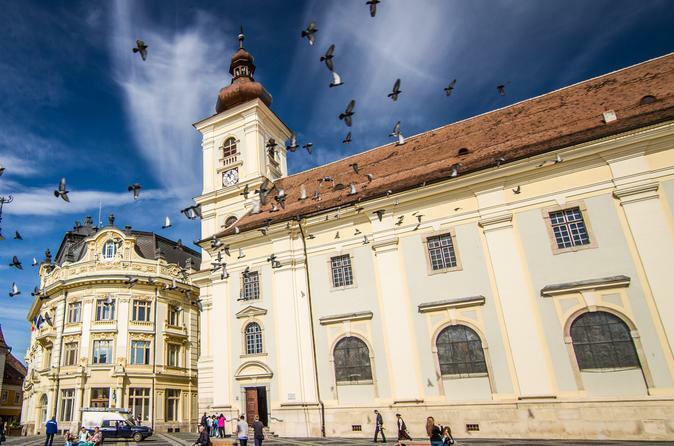 The walking tour of Sibiu is dedicated to the tourists who want that their passage through Sibiu will be a memorable experience. During the guided tour, I’ll lead your steps through the cobbled streets, from the imposing medieval walls, to the romantic squares surrounded by historical buildings; from the colorful Orthodox Cathedral, to the majestic Lutheran Church, from the legends of the Bridge of Lies to the amazing stories of the medieval guilds.